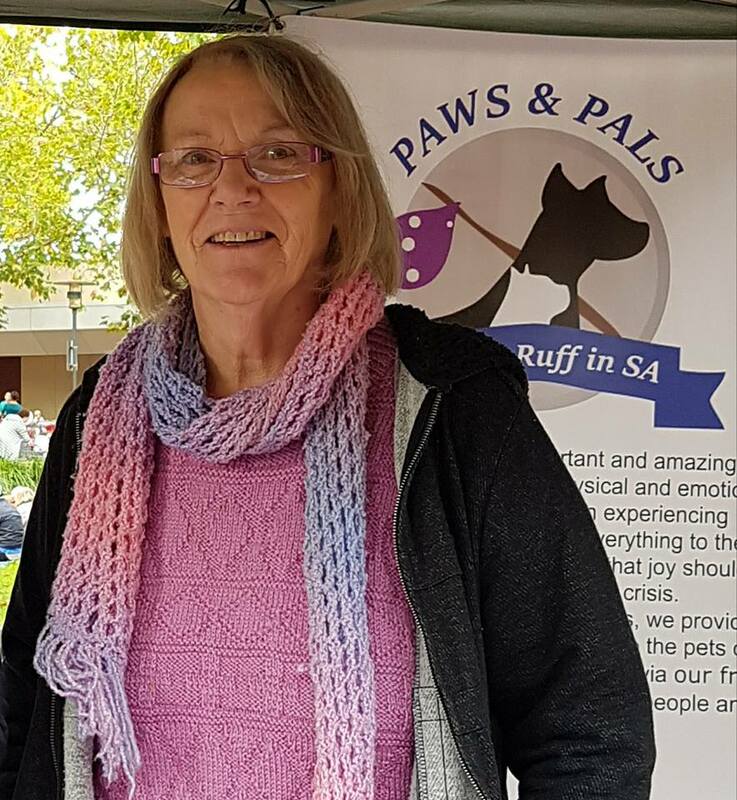 Living Ruff in SA seeks to encourage a more compassionate and supportive attitude towards the homeless keeping their dog, so they can maintain that special bond which is of benefit to both dog and owner. 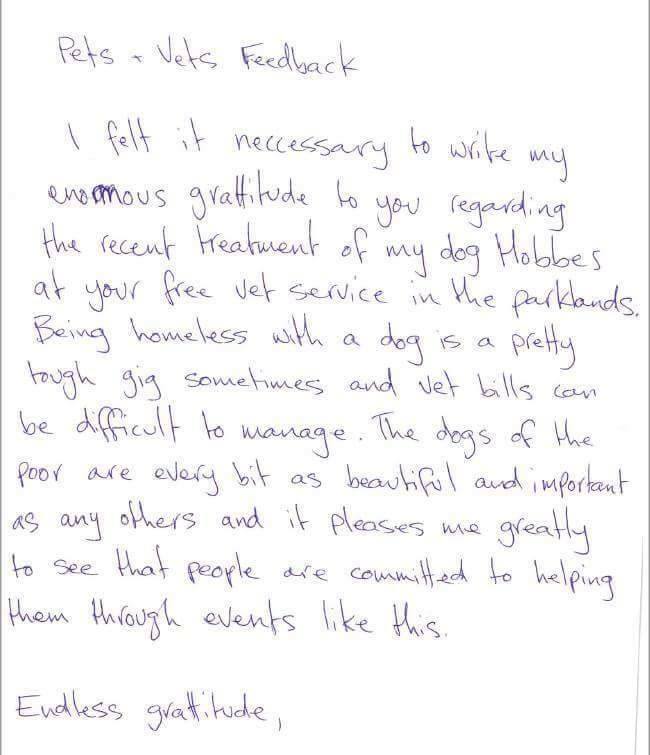 The Paws & Pals programme supports homeless people and their pets by helping them obtain free or heavily subsidised pet care and veterinary services. 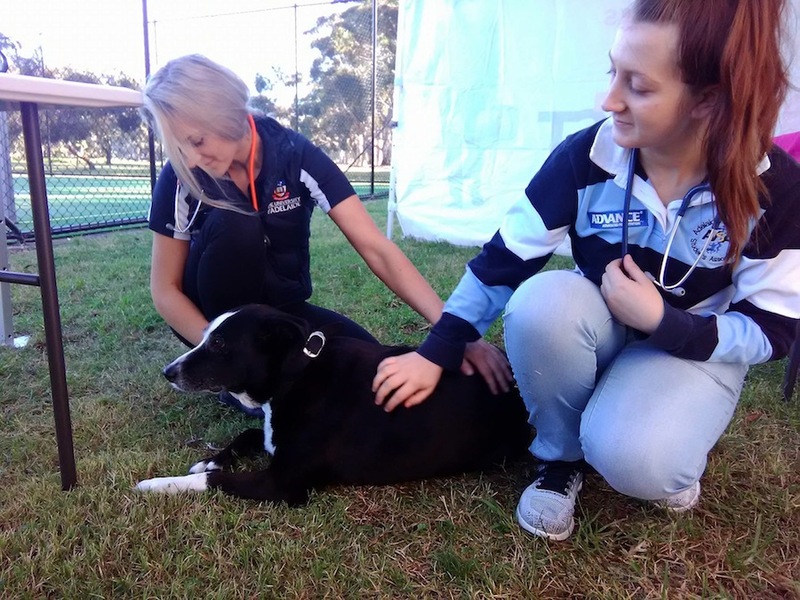 The first pop up vet clinic was successfully launched in December 2016 and was initially hosted with the support of The Hutt Street Centre but will commence its standalone pop up clinics from May 2017. 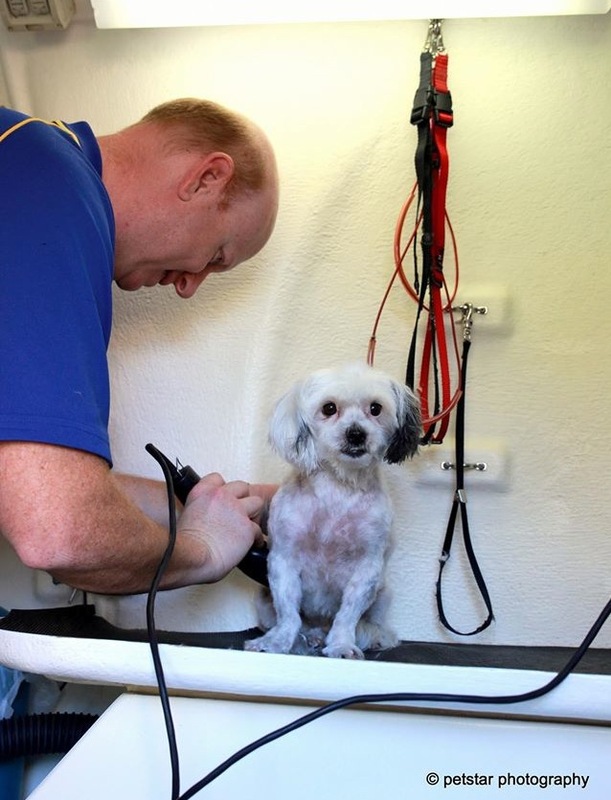 Along with volunteer veterinarians, pop up vet clinics also bring with them volunteer groomers so that pets can have their nails trimmed, long coats clipped and a bath if required. 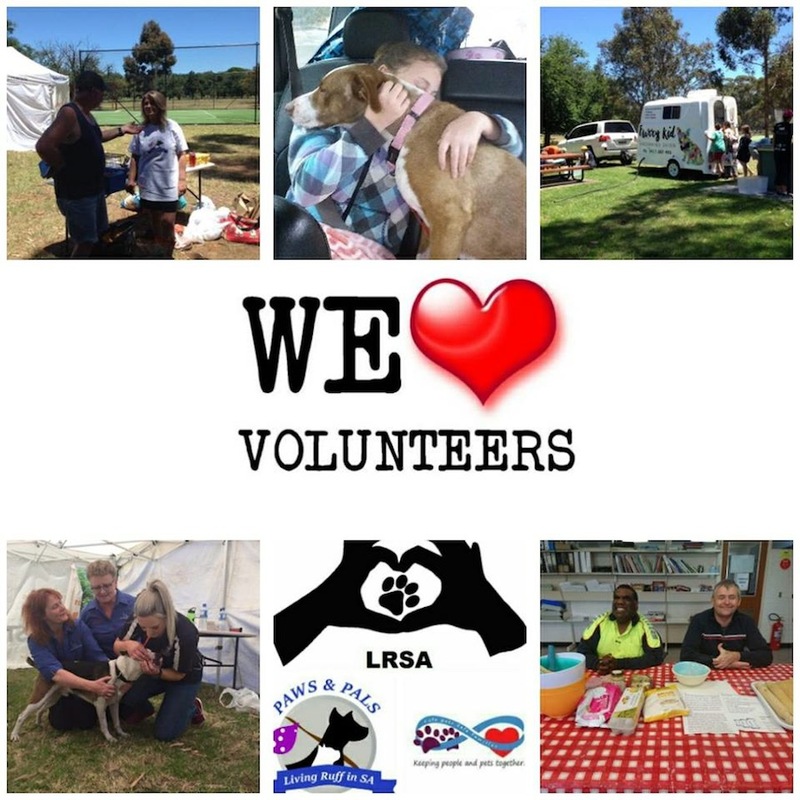 Volunteers bring food that has been sourced through donations and food drives to the clinic as “Paw Packs” that provide brushes, collars, leashes and dog treats. 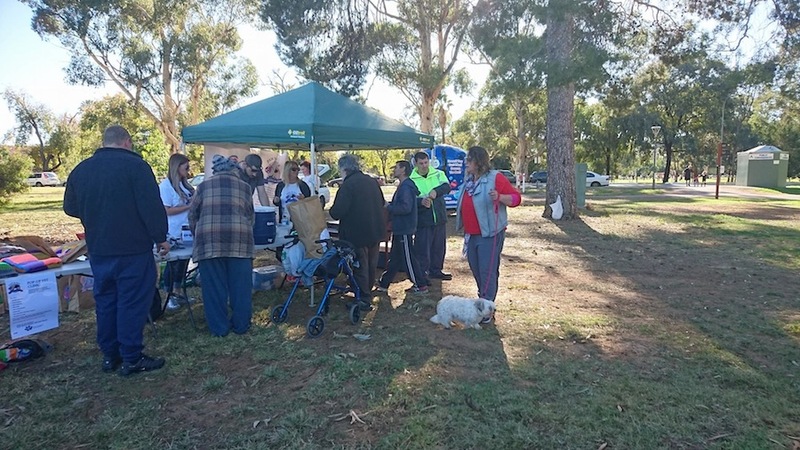 Other agencies are invited to set up and share their services at the clinic space. 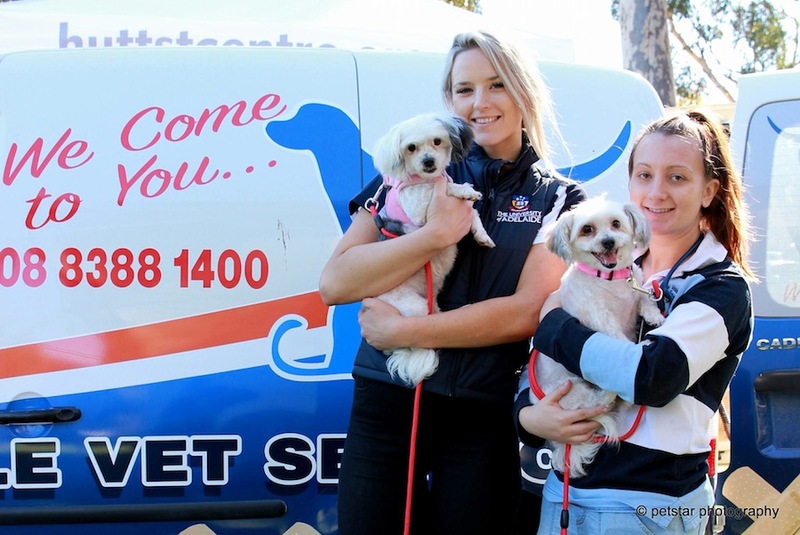 Living Ruff in SA started three years ago when Jennifer fulfilled a promise that she had made to her children after having to surrender their two beloved dogs to the RSPCA when she became homeless due to experiencing prolonged domestic violence and abuse. 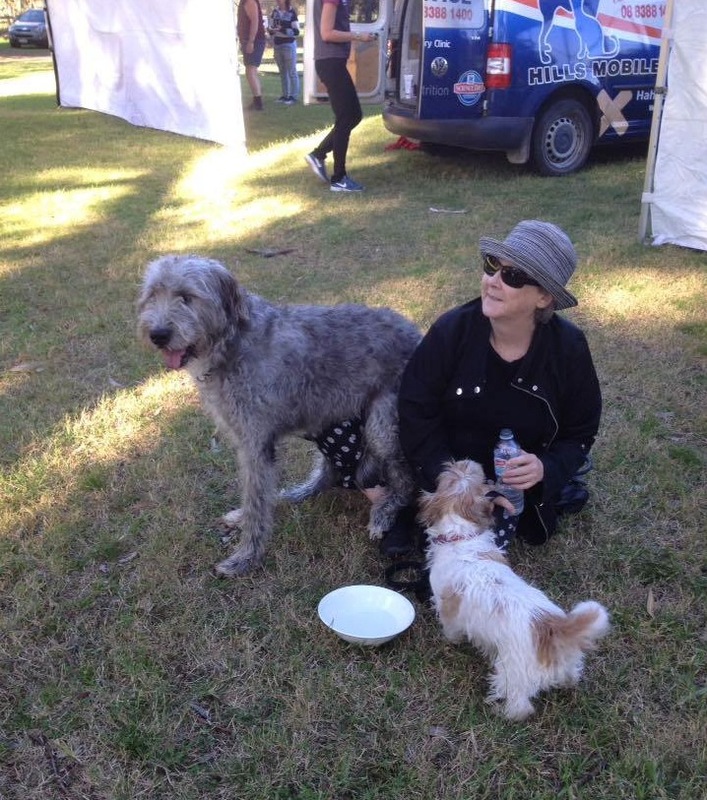 She promised that she would do everything in her power to prevent other families being torn apart in times of crisis due to not being able to find emergency housing with their pets. 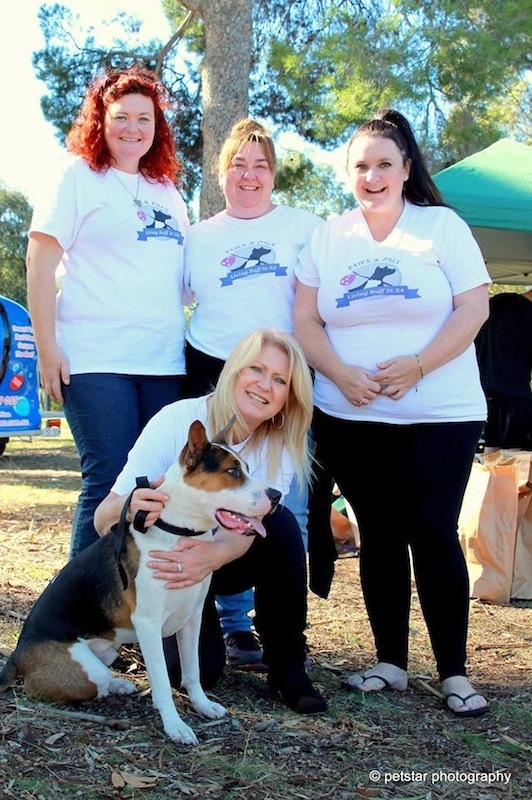 This led to Jennifer eventually establishing Living Ruff in SA and their first programme – Safe Pets, Safe Families. 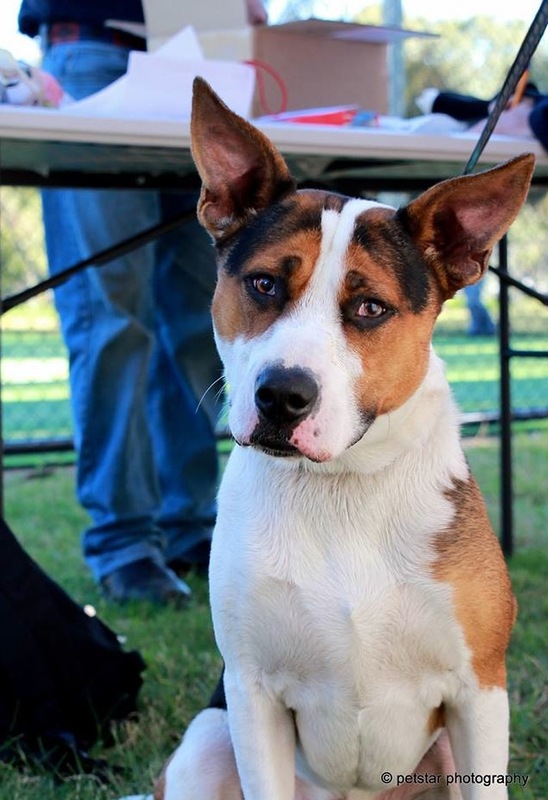 Her passion and drive allowed numerous pets to be kept by their owner rather than being faced with an uncertain future if surrendered to a pound. 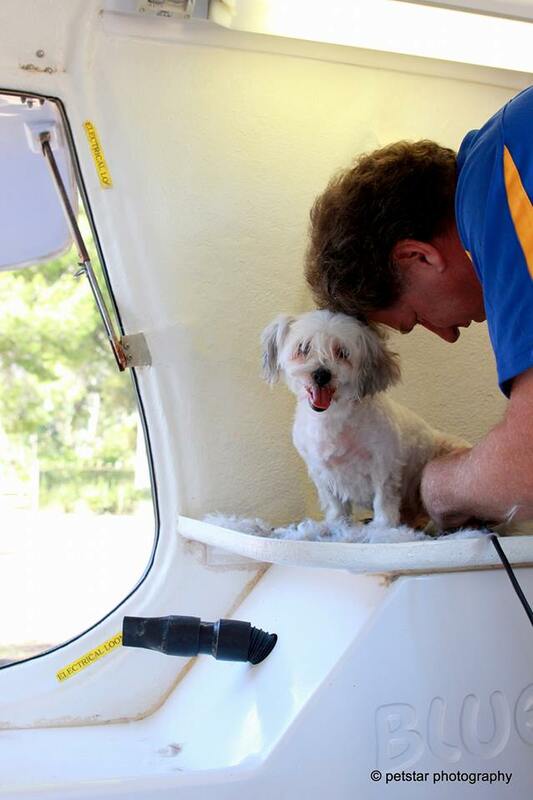 Paws & Pals pop up vet clinics also bring with them volunteer groomers so that pets can have their nails trimmed, long coats clipped and a bath if required. 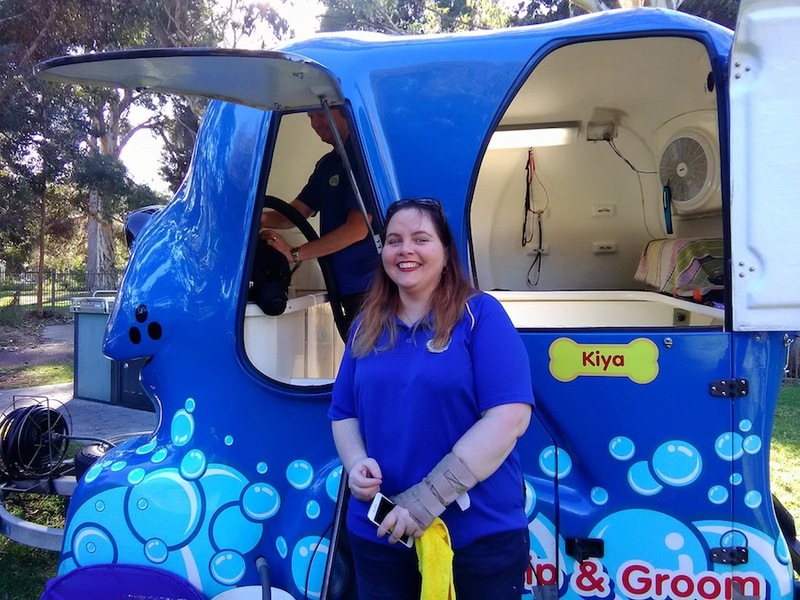 Volunteers bring food that has been sourced through donations and food drives to the clinic as “Paw Packs” that provide brushes, collars, leashes and dog treats. Other agencies are invited to set up and share their services at the clinic space. trestles and associated sundries such as sealable plastic tubs and water storage containers. 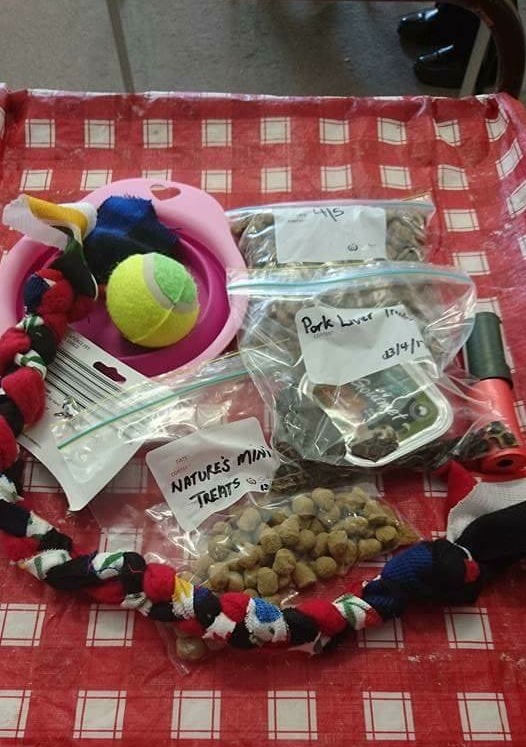 At the inaugural clinic a list was kept of what Paws & Pals needed to acquire or upgrade for ongoing pop up vet clinics. The volunteer vets also gave valuable input as to what they would like to see provided. 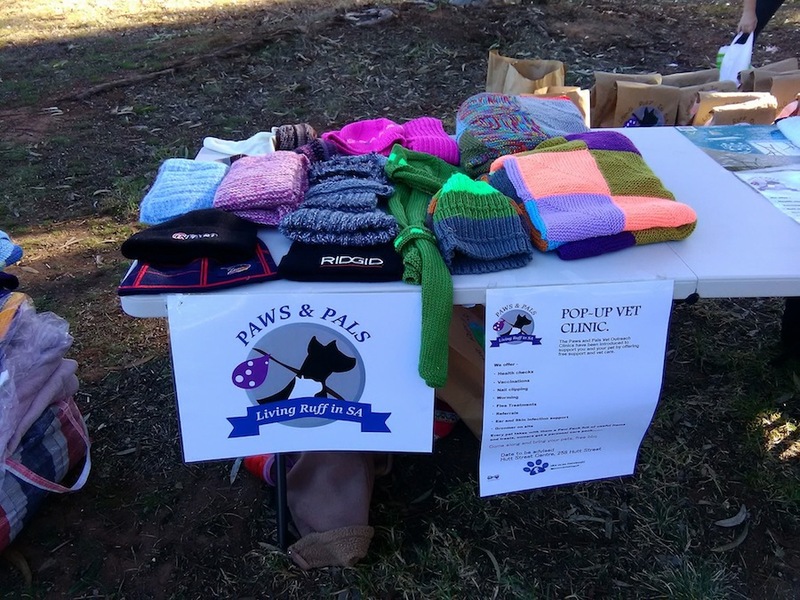 The first Paws & Pals clinic supported 30 clients and their pets, by upgrading their equipment they aim to help 50 clients per clinic. 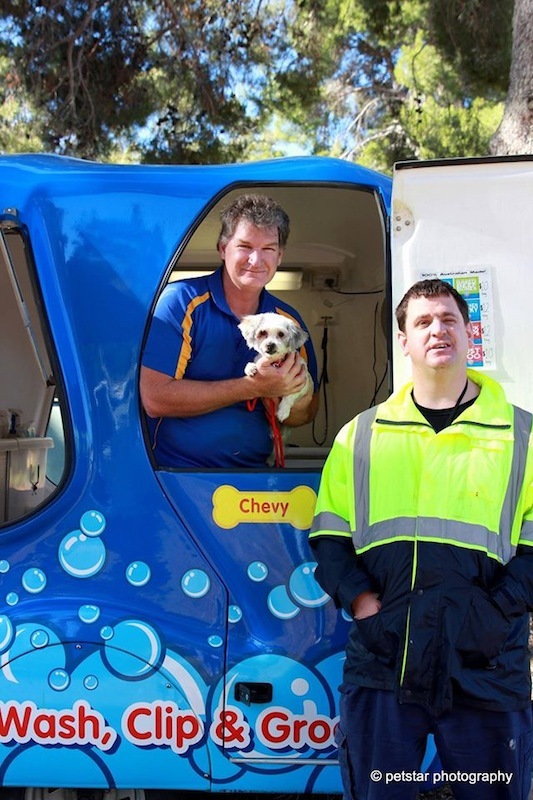 The directors of UCF were pleased to grant the requested $2,000 recognising that by supporting pets of the homeless, the person is them self being supported, a connection is made and a future changed for the better. 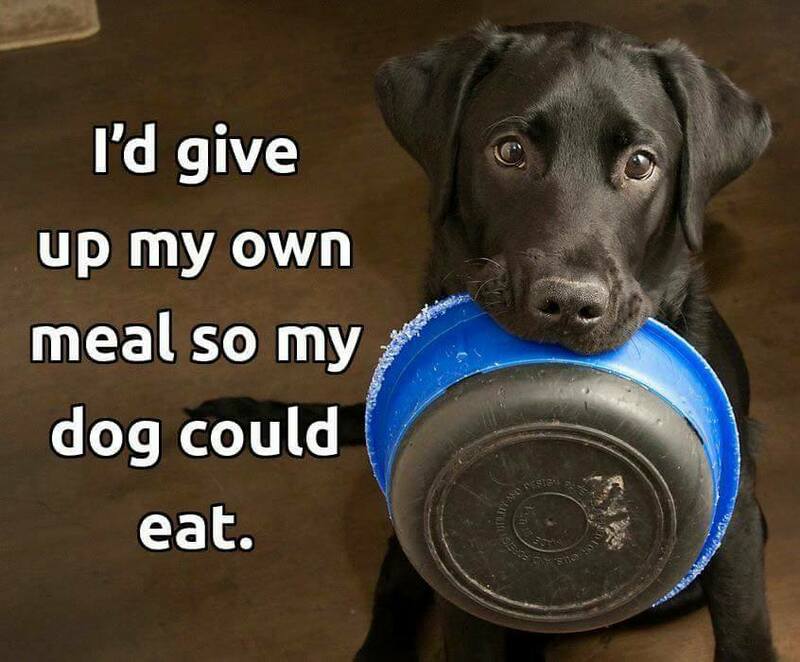 Homeless people often feel invisible in our society, they become invisible and overlooked by many of us, the love and unconditional support that a pet can offer them is priceless. 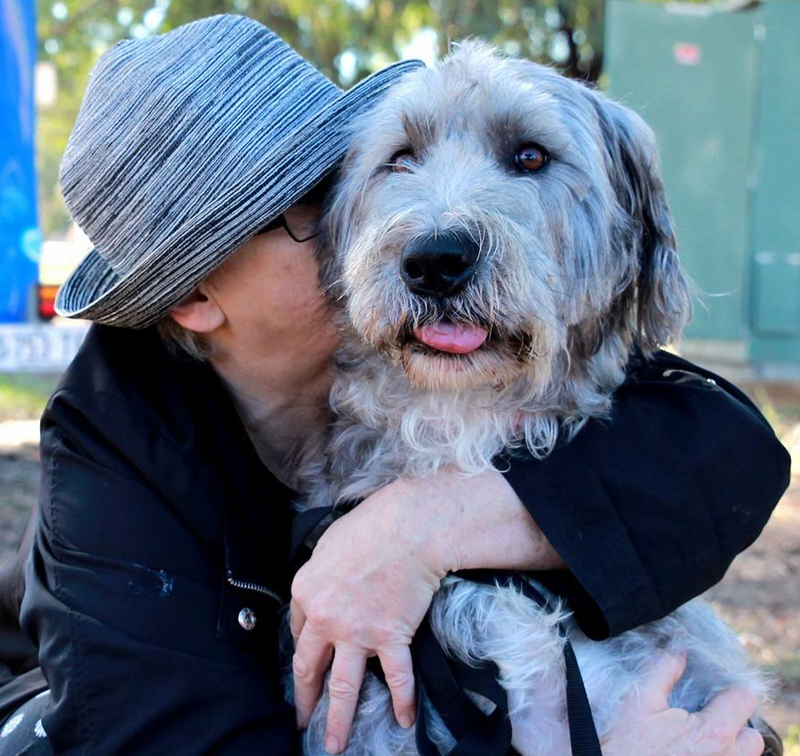 The once invisible person becomes more approachable once a pet joins them – and sometimes it really is the only love in their life.